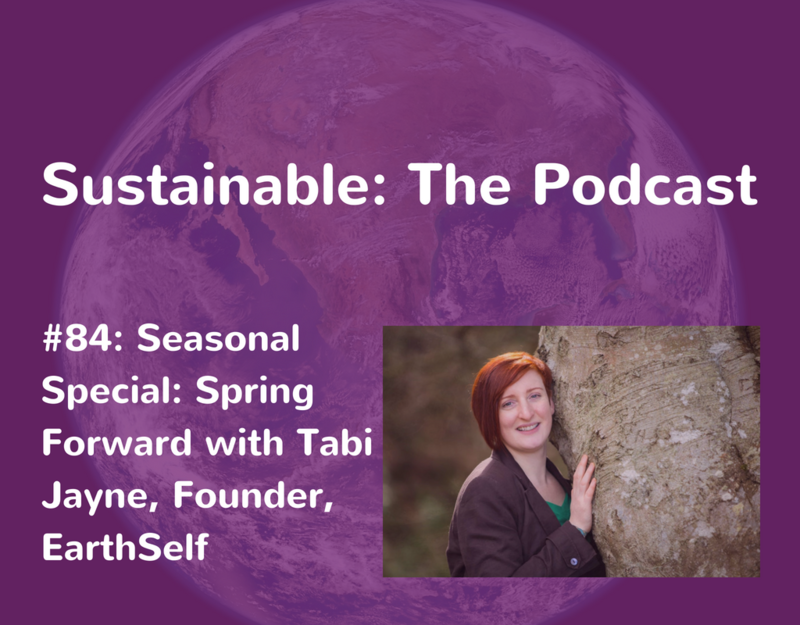 Founder of EarthSelf, Tabi Jayne shares the first of our new seasonal podcasts to help you bring the ancient European seasonal cycles into your personal and professional life. In this episode, Tabi trains you on how to do a spring seasonal review bringing nature – your own inner nature as well as the nature world – into the heart of your decisions. 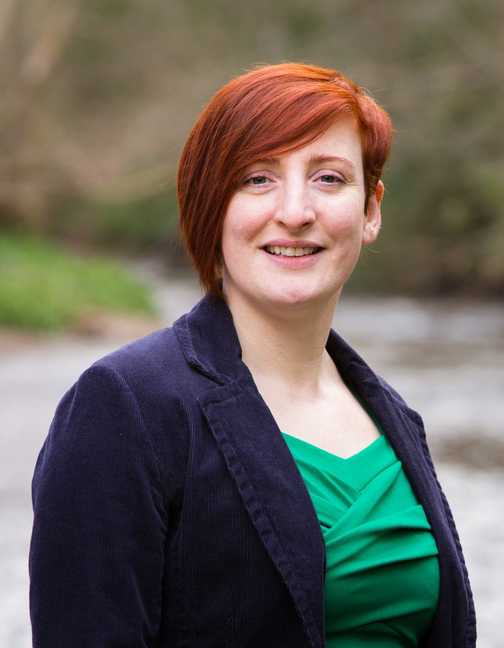 Tabitha Jayne is an applied psychologist, coach, author and consultant and the founder of EarthSelf, who specialises in developing nature connected well-being and performance in leaders and organisations for sustainable success. With nearly a decade of delivering nature connected solutions in a variety of public, private and third sector settings, Tabitha is the creator of Nature Connected Professional Coach Training Program, the founder (and author) of The Nature Process, a simple way of deepening your connection to nature by being in the body and experiencing nature through the senses. Tabitha is also the creator of the Tree of Transformation Coaching Program, which uses trees as a map and metaphor to help you work smarter and make a greater impact. 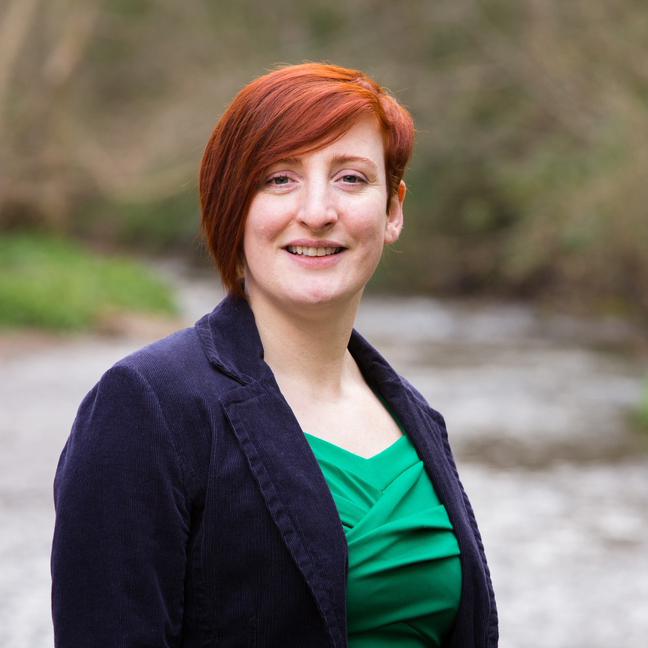 If you enjoyed this, check out episode 72 with Tabi who talks about nature connection in business and why it’s overlooked.